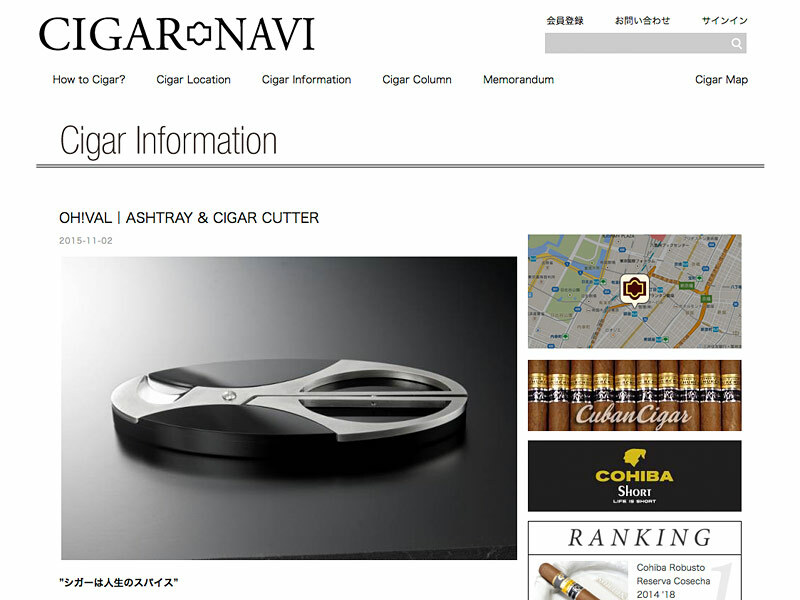 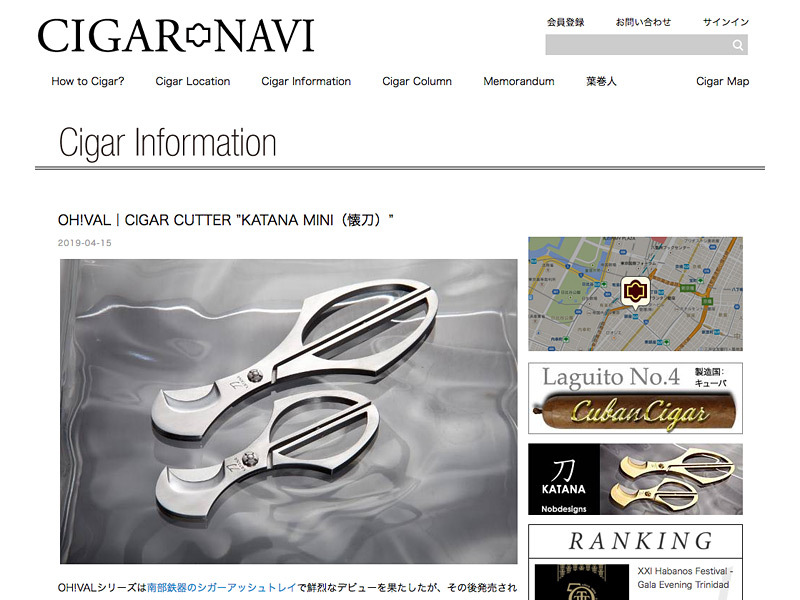 We were introduced to Japan's only cigar information portal site "CIGAR NAVI". 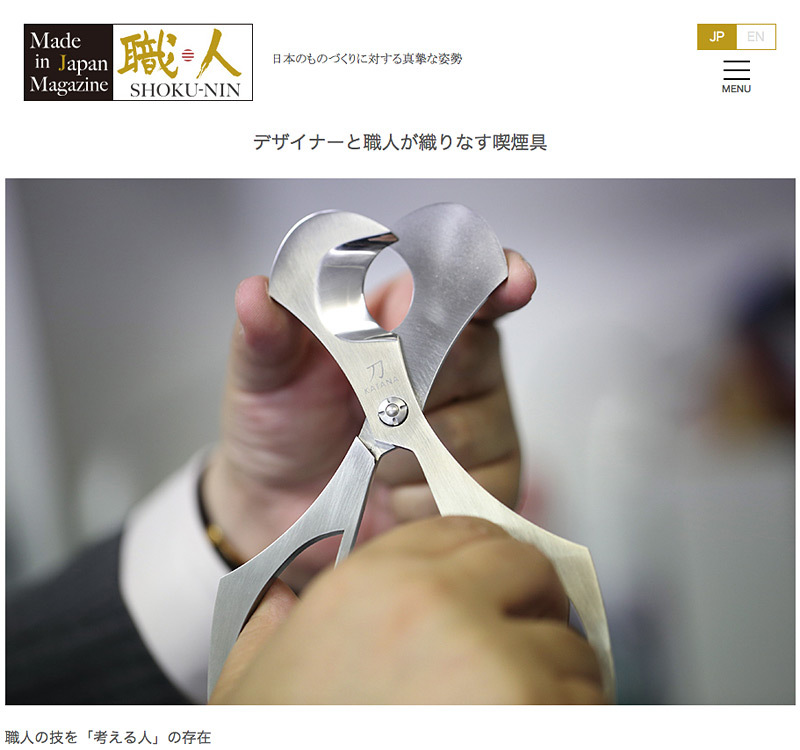 We were introduced to an information site "shoku-nin.org" that introduces Japanese traditional techniques and craftsmen. 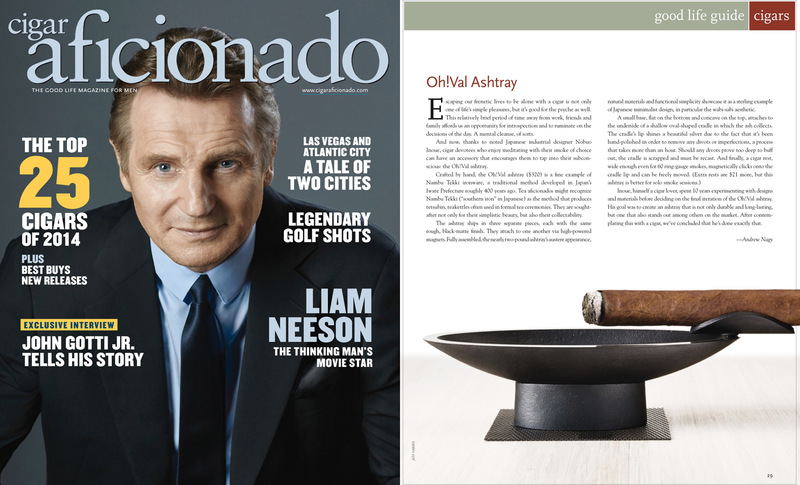 OH!VAL Cigar Ashtray has been published in "CIGAR AFICIONADO" (january/february 2015, Magazine to introduce the American lifestyle).